In the community, Fortune 500 firms, entrepreneurial or small, family-owned businesses, Katie McGinty educates, motivates & inspires individuals, business owners, and organizational leaders to manage careers and create an effective branded online presence. As owner of Creating Life Options, a global career management and business marketing firm Katie utilizes her successful experience in major corporations, extensive knowledge of SMM and networking, enabling her clients to advance in their careers and increase their businesses. Katie holds an M.A. in Counseling, Human Development and Educational Leadership from Montclair State University and a B.S. in Marketing from St. Joseph’s University. She successfully completed the Facebook and Social Media Success Summits. 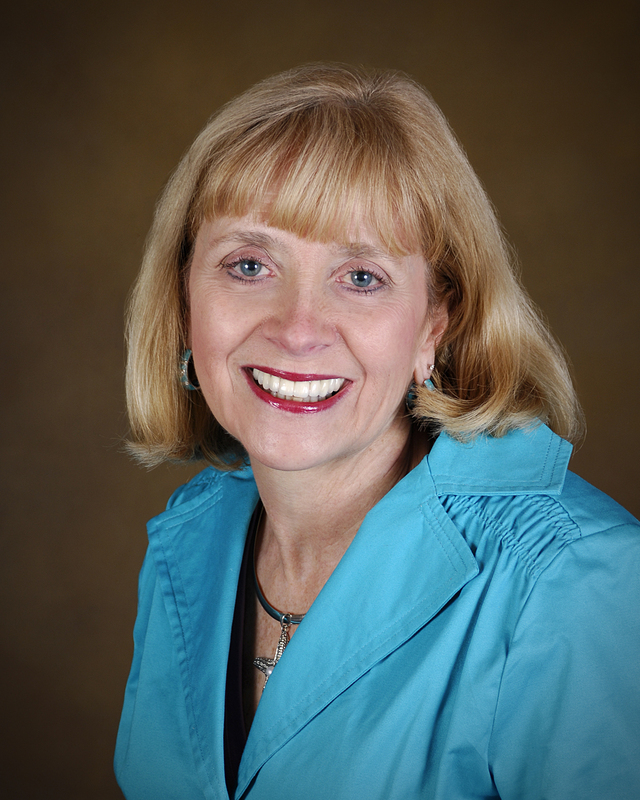 She is a certified Distance Coach and is certified in the Strong® and MBTI® assessments. Katie is an adjunct professor at Montclair State University teaching soon to be graduating, college seniors Career Management, facilitating their ability to get that important 1st position. Katie is listed in the latest 9 editions (2010-2018) of the world’s best-selling job hunting book What Color Is Your Parachute?.